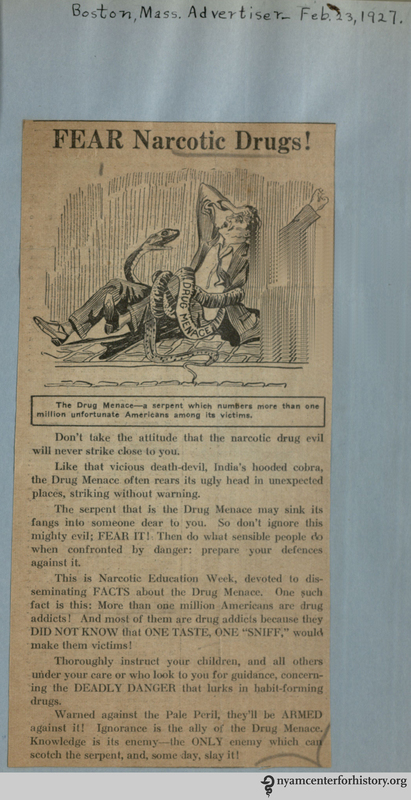 This entry was posted in Collections, History of medicine and tagged controlled substances, drug abuse, drug policy, drug use, Harrison Act, Harrison Narcotics Tax Act, legality, narcotics by nyamhistorymed. Bookmark the permalink. Super interested in that brilliant color advertisement up top. 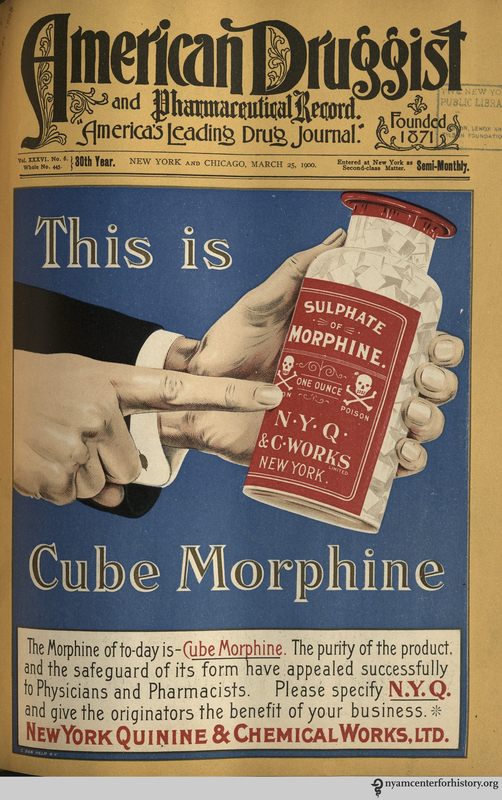 We have that issue at the Internet Archive but it doesn’t have that “cube morphine” ad in it. Any more information on it? Hi, Jessamyn. 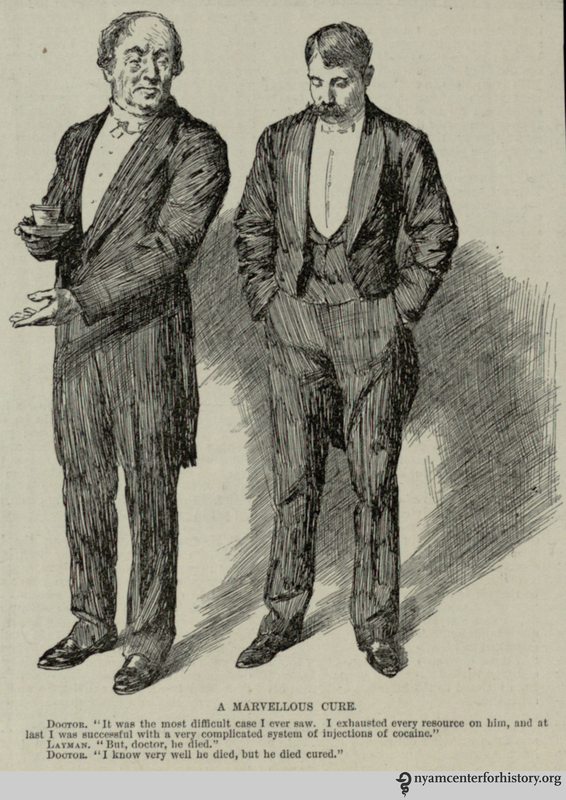 On Internet Archive, I can find issue numbers 5 and 7 of volume 36, but not issue 6. Dang, I was sure I was looking at the right volume. 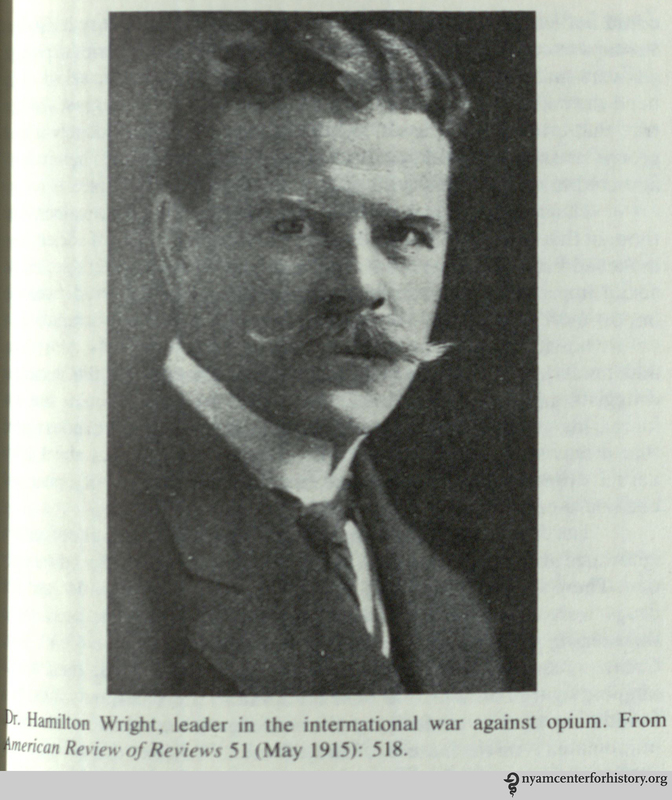 A curious omission for us. Thanks for the second set of eyes.